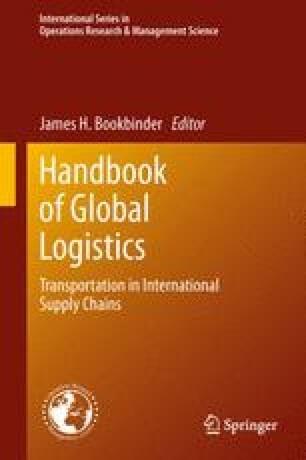 This chapter discusses Proactive Order Consolidation (POC), a recently-proposed strategy for wholesalers acquiring goods according to global supply policies. The strategy aims to group orders before they are communicated to suppliers in such a way that the total cost of transportation and inventory of the firm is minimized. We briefly review processes and practices relative to procurement and order management, as well as consolidation activities in logistics. We then detail the POC concept and issues focusing on the associated information and decision systems and processes. Experimental results on data from an actual case study illustrate the interest of the POC strategy.